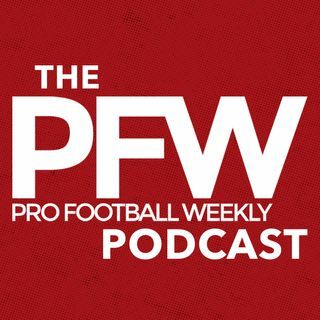 PFW Podcast 133: Is Kyler Murray worth the hype? Hub Arkush and Arthur Arkush discuss their takeaways from the 2019 NFL scouting combine, including whether or not Kyler Murray is worth the No. 1 pick hype in the NFL Draft. Plus, the guys get into the wild moves being made in New York, rumors about the Cardinals and their interests in Murray, along with a few classes that stood out in at the combine. They also have a few updates on Free Agency!